Great homes start in Tamworth. 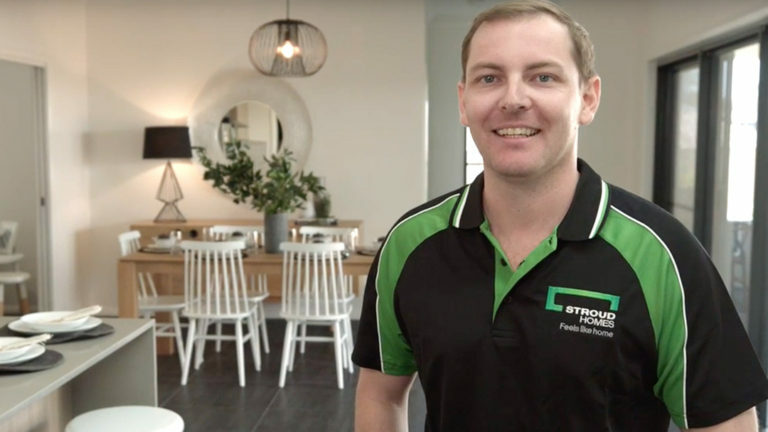 Local builder Peter Verrier is committed to making sure everyone who builds with Stroud Homes Tamworth feels like they’re the only customer he has. No stress, no hassle, just an easy building experience they’ll want to tell their friends about. Stroud Homes Tamworth brings you beautiful, award-winning homes that fit your land, your budget and your family. Why Build with Stroud Homes Tamworth? 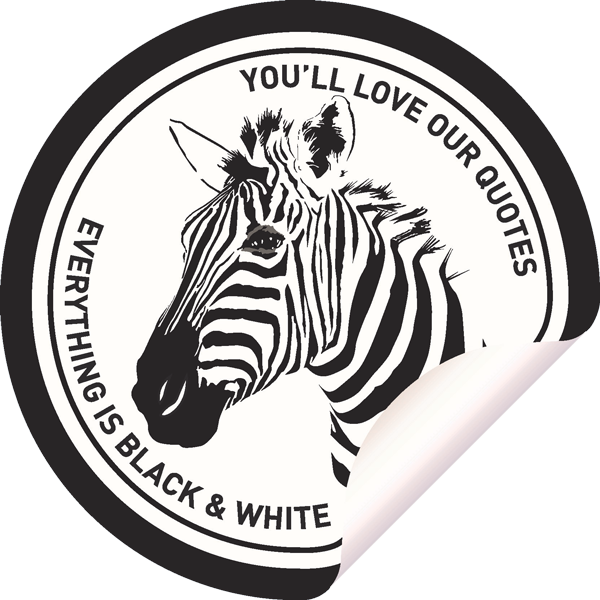 At Stroud Homes Tamworth we provide black & white quotes without any hidden extras, so you know what to expect and can budget for your new home. Stroud Homes Tamworth offers you all inclusive pricing on all building contracts. We include site costs and council fees in our price, so there are no surprises when it comes time to sign the dotted line. 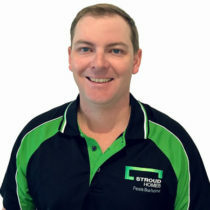 House and Land Packages from Stroud Homes Tamworth deliver you a new home design that is best suited to a block of land. You can choose from our many pre-priced houe and land packages or we tailor make a package to suit your needs. All House and Land Packages are pre-priced and all include our great range of Fully Loaded Standard Inclusions. At Stroud Homes Tamworth , you’ll find the home you’ve always wanted. 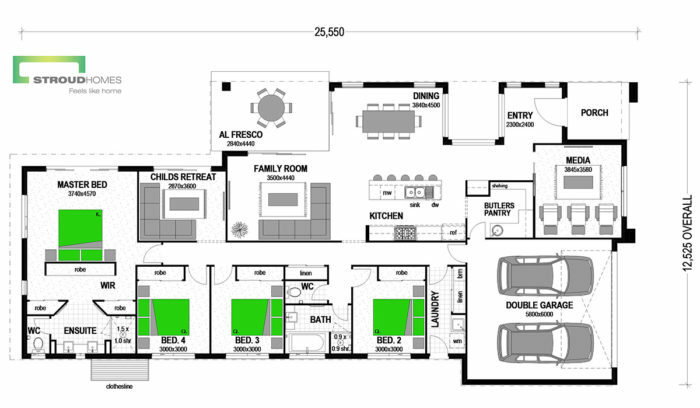 Our customer request driven design process means the plans work for your lifestyle. When you add in our flexibility and ability to customise plans then it so easy to make every plan “yours”. Our tasteful luxury inclusions are tested in our personal homes so we can promise you’ll get what you expect.